Petrospection bring years of experience to cargo and marine surveying work. We primarily offer our services to petroleum and petrochemical bulk liquid cargoes, but are also experienced with dry bulk cargoes. A variety of cargo surveys have been performed by Petrospection for major local and international companies since the formation of the company in 1993. 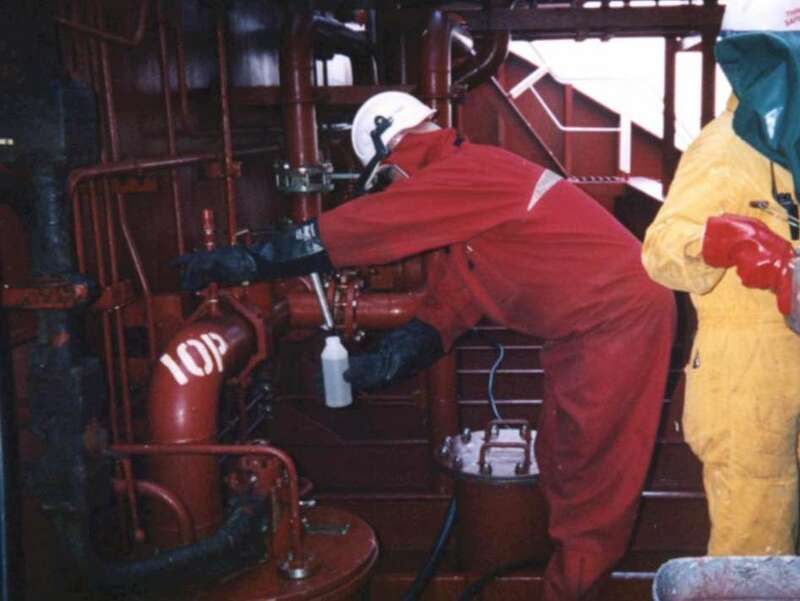 In addition to our history of work in this area, Petrospection bring skills and understanding from tanker loading and discharge, terminal operations, Bill of Landing/Outturn documentation, software development, terminal auditing and inventory, tank calibration, pipeline testing and laboratory analysis. This experience allows them to identify potential problems before they arise and contribute to a more efficient and safer operation overall. Petrospection recognise the need to maintain an independent position and that the provision of frequent and accurate communication is essential. For specific operations, Petrospection can simultaneously conduct terminal operations, outturn/Bill of Lading determination and cargo surveying functions during ship/shore and inter-terminal transfer operations. Clients often prefer this arrangement as it reduces costs, simplifies lines of communication and minimises the quality assurance and documentation issues that can occur when using multiple contractors.